The term ‘Touch Disease’ was coined on the internet to refer to the display flickering or Multi-Touch issues that surface after the iPhone 6 Plus undergoes stress, such as being bent several times or dropped on a hard surface. 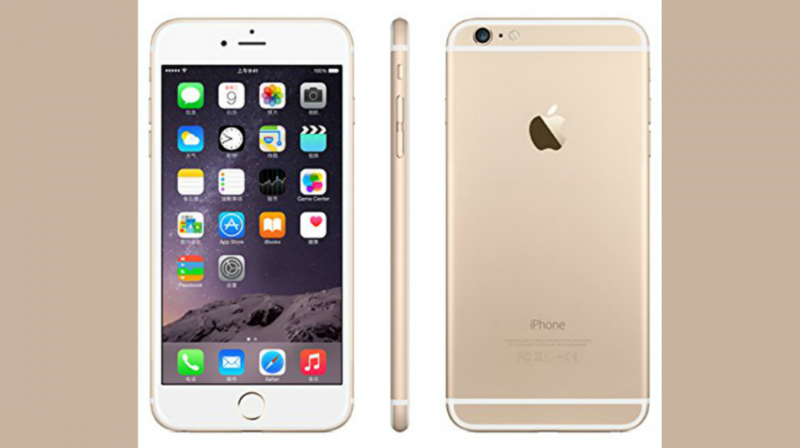 Many iPhone 6 Plus users have in fact complained that the touchscreen will stop working entirely for several months. The issue reportedly stems from faulty chips inside the devices, according to repair site iFixit. When the iPhone 6 Plus is dropped or bent, the chips become loose. Now, the California-based tech company has said it will repair affected iPhone 6 Plus devices for a service fee of $149 — as long as your screen isn’t cracked or broken, and the phone is in working order. Although some iPhone 6 users have also reported the issue, Apple’s new ‘Touch Disease’ repair service, (officially named Multi-Touch Repair Program) only applies to the larger-sized iPhone 6 Plus for now. Once your device is cleared for repair, you are advised to back up your data to iTunes or iCloud before taking it to an Apple Authorized Service Provider for the repair service. Apple added on its website that it will also reach out to iPhone 6 Plus users who may have already paid for a service repair related to this ‘Touch Disease’ issue, either through Apple or an Apple Authorized Service Provider to arrange reimbursement. “The reimbursement amount will equal the difference between the price you paid for the original service to your iPhone 6 Plus and the $149 service price,” Apple wrote. Apple’s Multi-Touch Repair Program covers affected iPhone 6 Plus devices worldwide for 5 years after the first retail sale of the unit, added the tech company.